If you are looking for high quality, locally grown turf, then look no further then Ivinghoe Turf. We are a locally based, family run business supplying turf to the Bishop's Stortford area for over 30 years! All our turf is grown on our land at Ivinghoe, situated at the foot of the Chilterns. We re situated just over 60 miles from Bishop's Stortford. 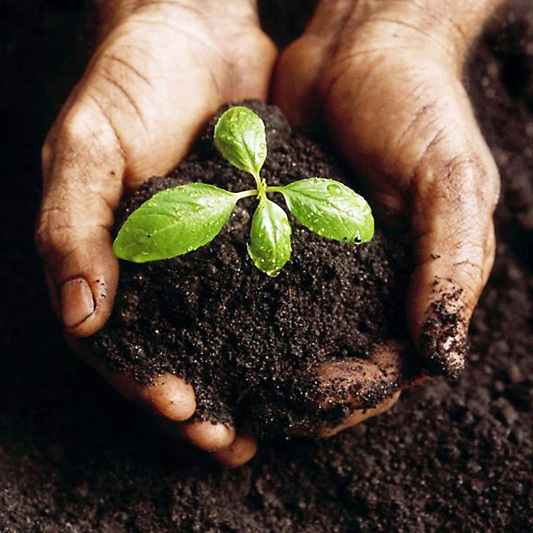 We also sell topsoil which is perfect for giving your new lawn a kick start in life. Our topsoil is also delivered straight from our Ivinghoe location. Both our turf and our top soil are perfect for your Bishop's Stortford lawn. 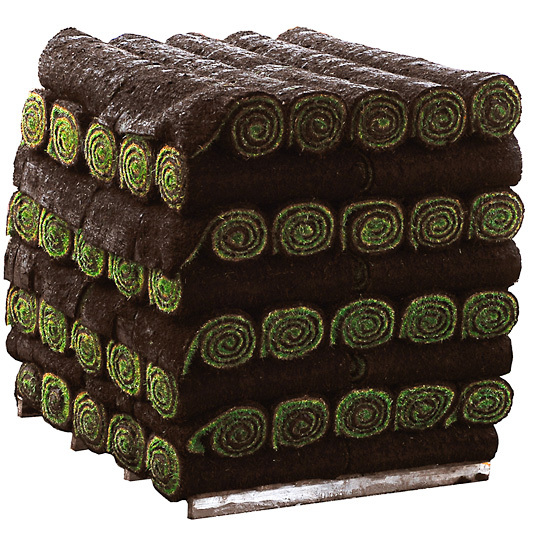 We are able to deliver our garden turf direct to your door in Bishop's Stortford. Our website features a handy only turf price calculator which allows you to work out the quantity of turf that you require for your garden. Simply enter the first 2 letters from your postcode for a price inclusive of delivery. Our topsoil can also be delivered direct to your door in Bishop's Stortford or surrounding area. Our website features a handy online topsoil price calculator to work out the amount of topsoil that you require. Simply add the first two letters from your postcode for a price inclusive of delivery. Remember we can deliver topsoil and turf together throughout mainland Britain.